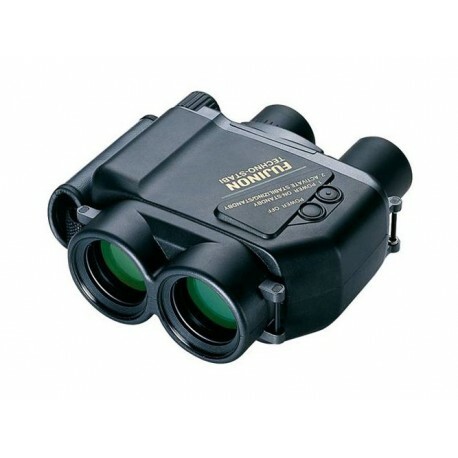 In comparison to the standard MTR-series the 7×50 FMTR-SX2 is supplied with flat-field eyepieces. The patented eyepiece construction gives a perfect image sharpness over the complete field-of-view. Stereoscopic vision and the observation comfort benefit from this unique eyepiece design, too. 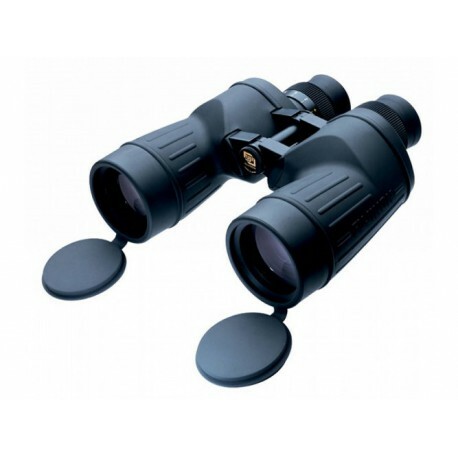 In comparison to the standard MTR-series the 7×50 FMTR-SX2 is supplied with flat-field eyepieces. 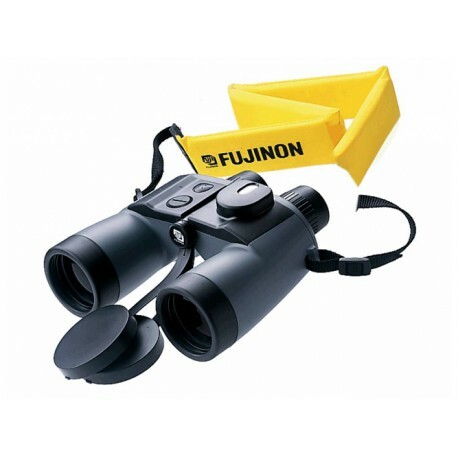 The patented eyepiece construction gives a perfect image sharpness over the complete field-of-view. Stereoscopic vision and the observation comfort benefit from this unique eyepiece design, too. 23mm eye relief is another advantage which is especially useful for those who have to wear glasses during their observations. 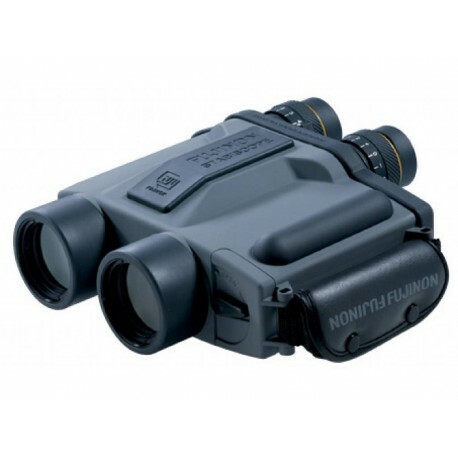 Also the 7×50 FMTR-SX2´s mechanical design is outstanding, in terms of shockproofness and waterproofness it complies with US Military Specifications. 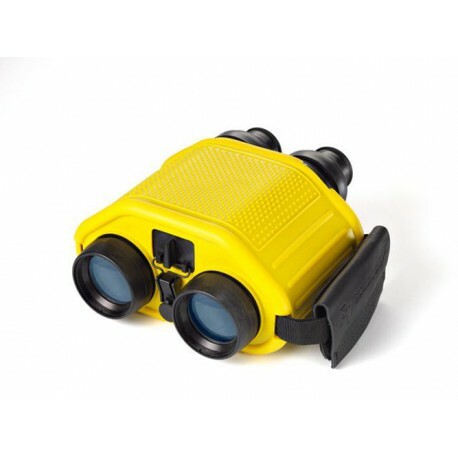 Of course it is nitrogen-filled, besides additional desiccant is integrated in the binocular´s body.